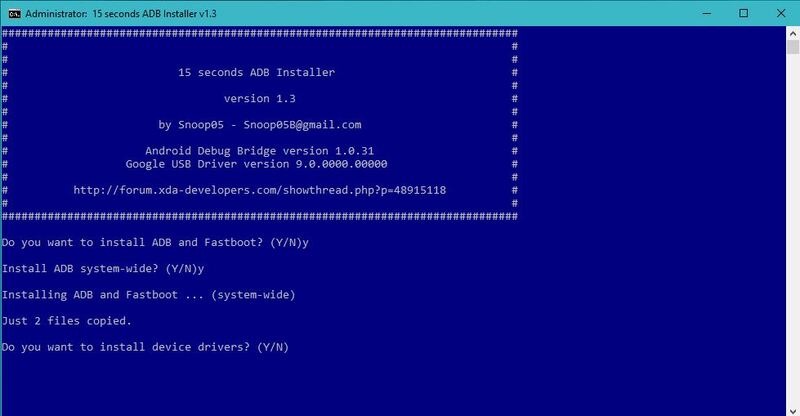 It's very small and fast installer for tools and drivers. System-wide: ADB and Fastboot are installed to %SystemDrive%adb directory, and added system-wide path. Current user only: ADB and Fastboot are installed to %UserProfile%adb directory, and added path for current user.